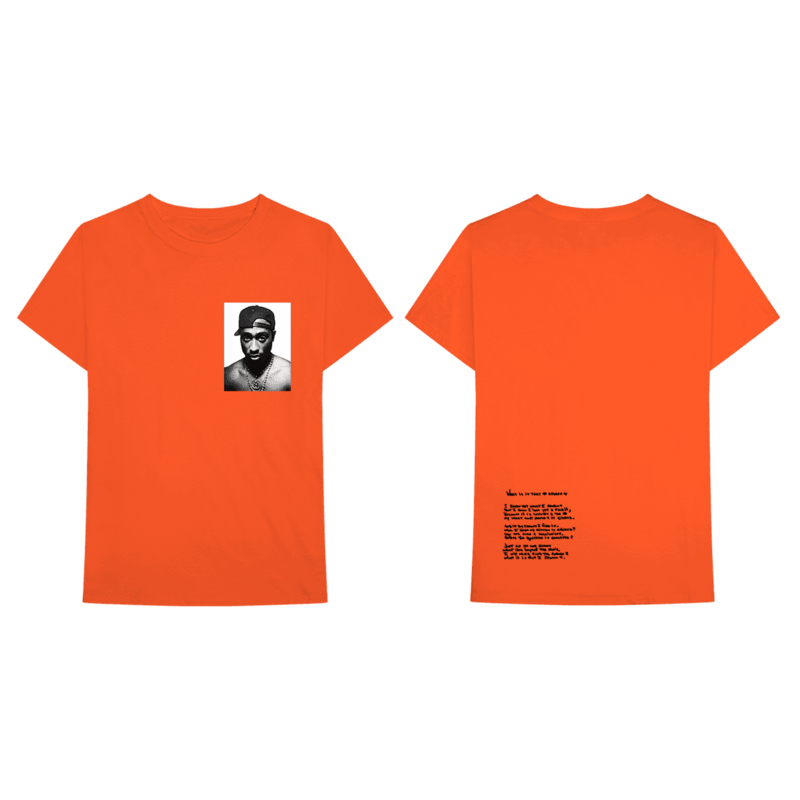 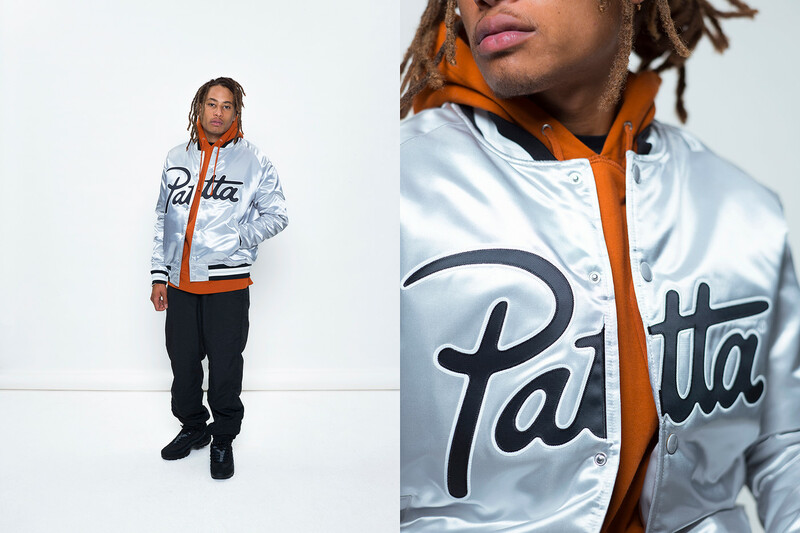 Patta never disappoints when it comes to giving us quality gear that packs an abundance of steez, and the upcoming Fall/Winter 2018 offerings are right on track to meet our brand expectations once again for the Amsterdam-based streetwear label. 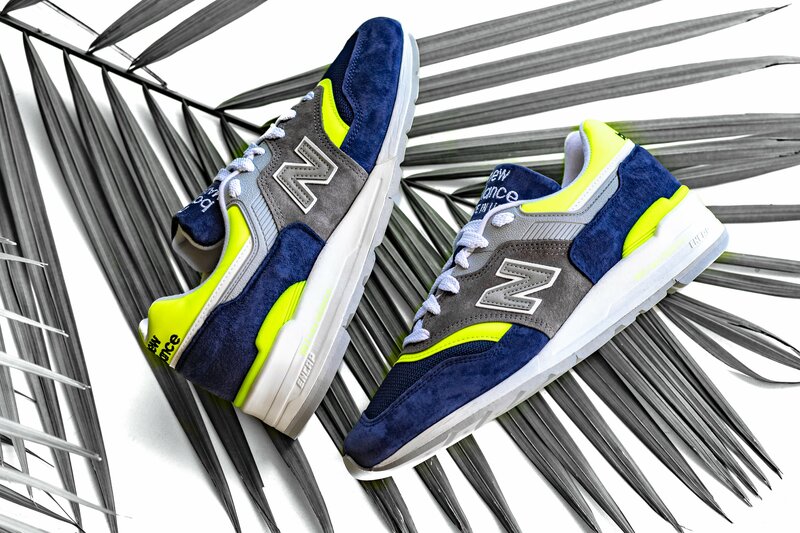 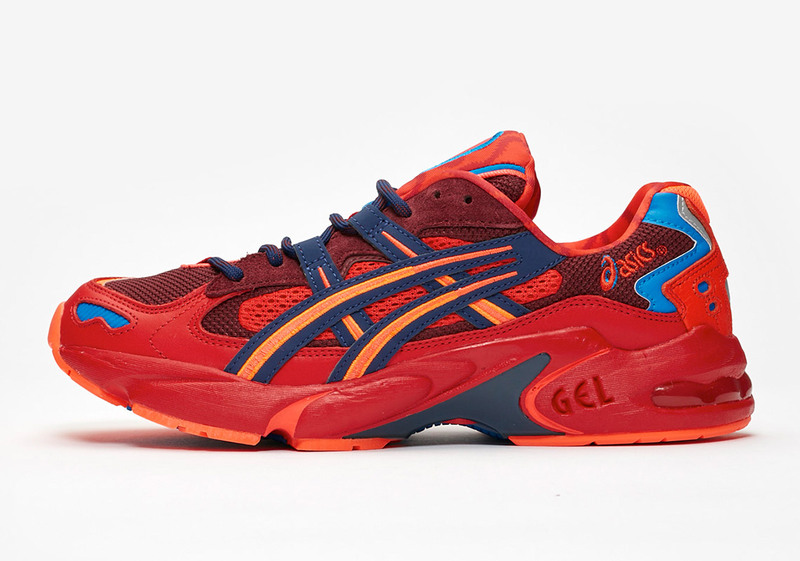 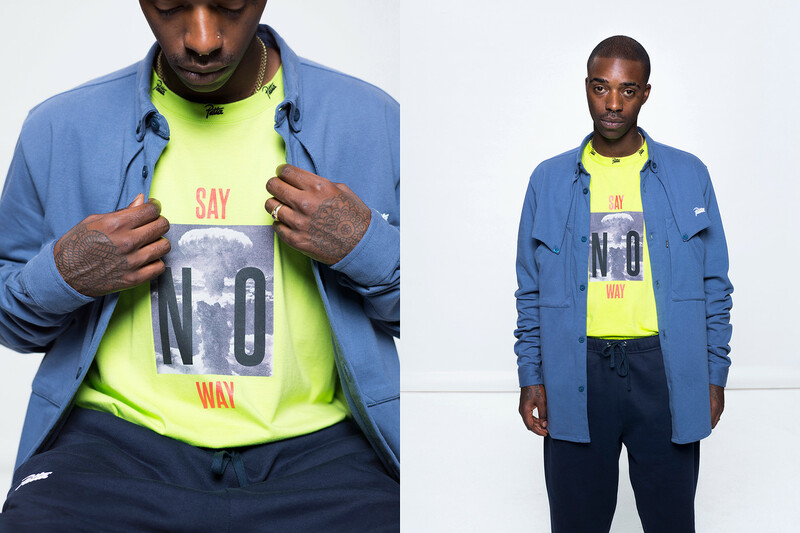 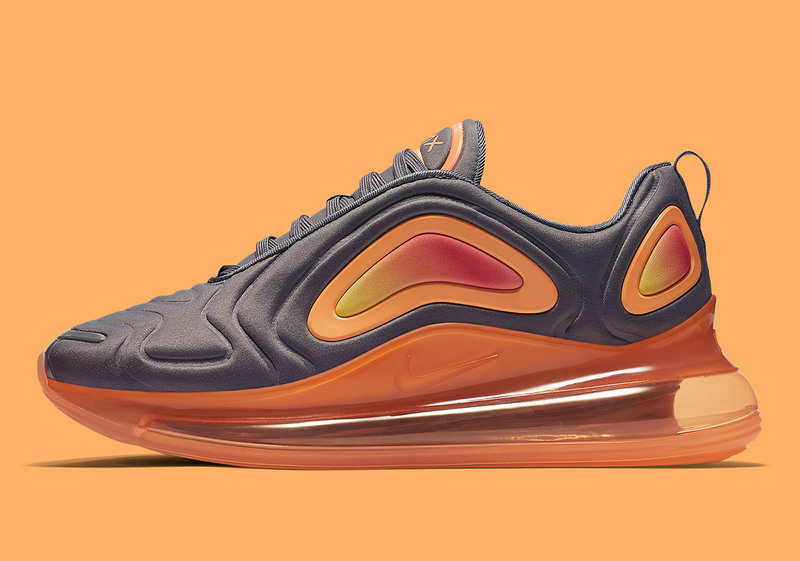 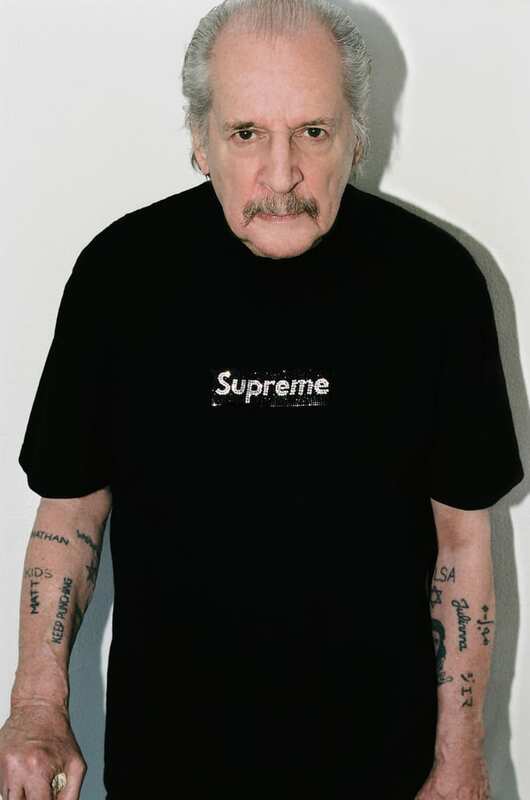 The collection is highlighted by a handful of sportswear essentials and graphics created by the brand’s creative director Vincent Van De Waal. 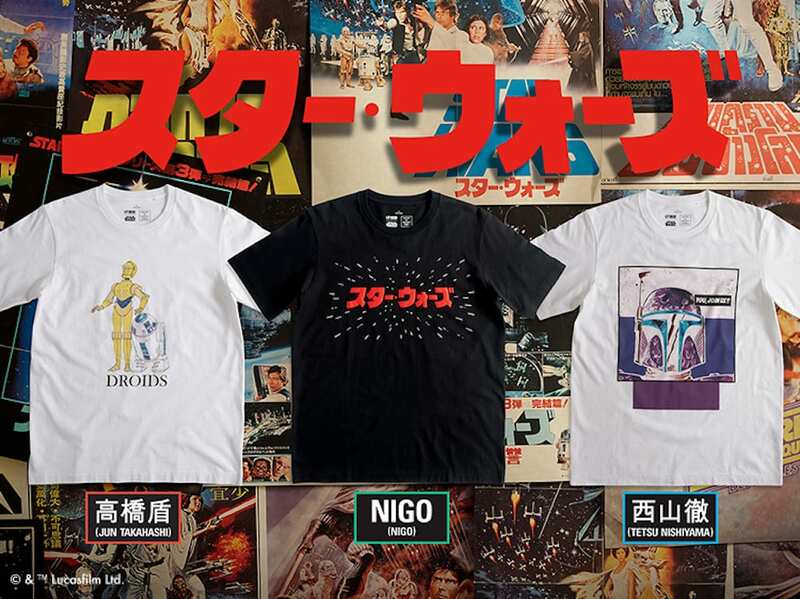 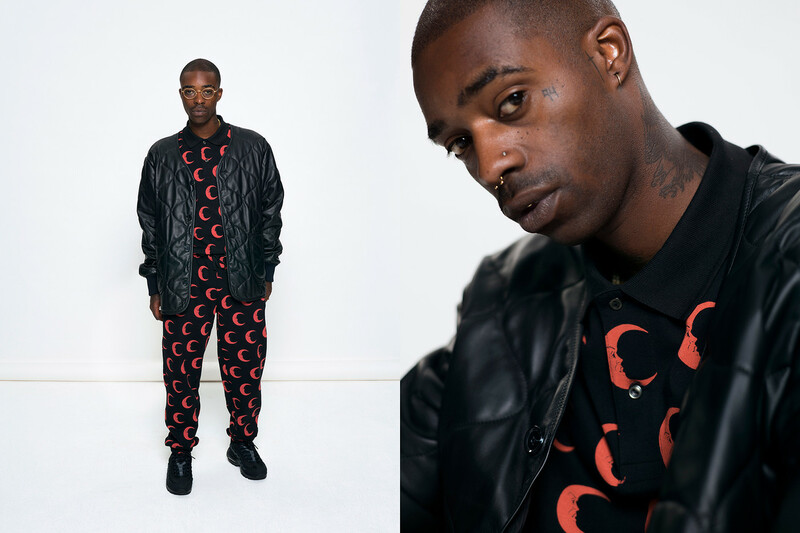 From crescent moon motifs to barbed-wire prints, the designs are very animated but don’t distract too much from the actual pieces in the set. 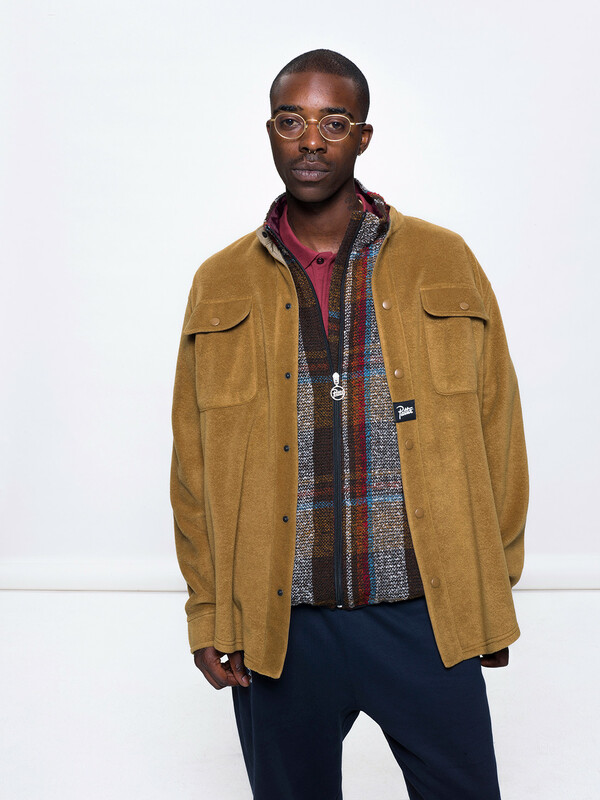 Polo shirts, outwear, satin varsity jackets, carryalls and rugby shirts are all included amongst a wide variety of amazing autumn finds. 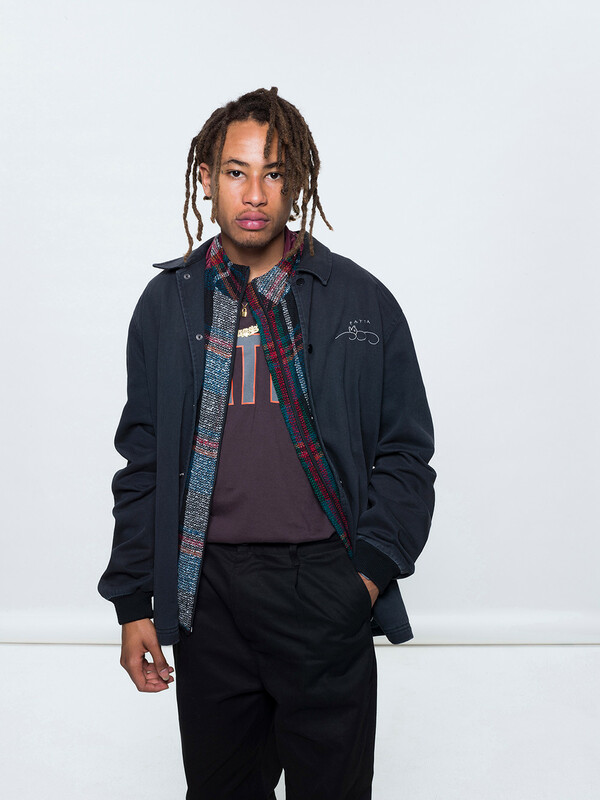 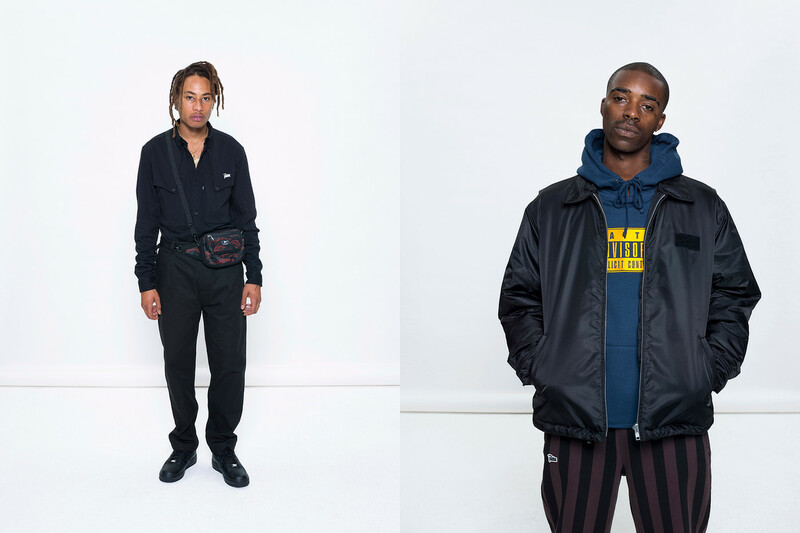 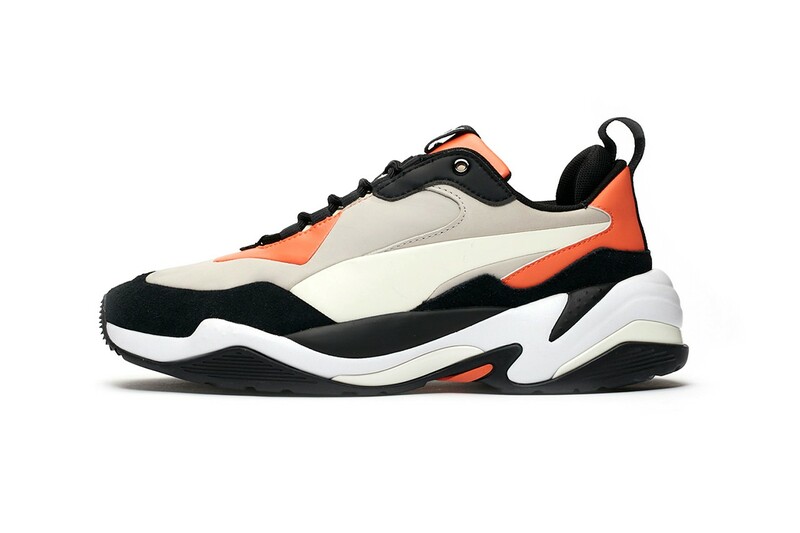 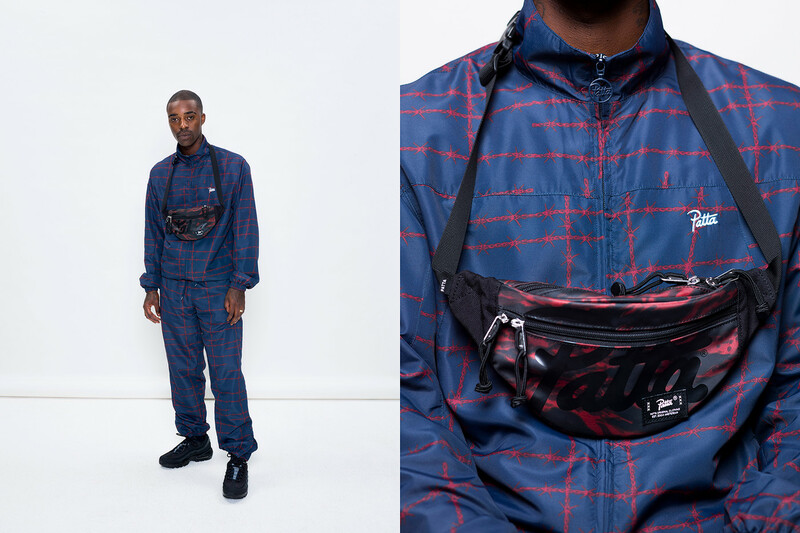 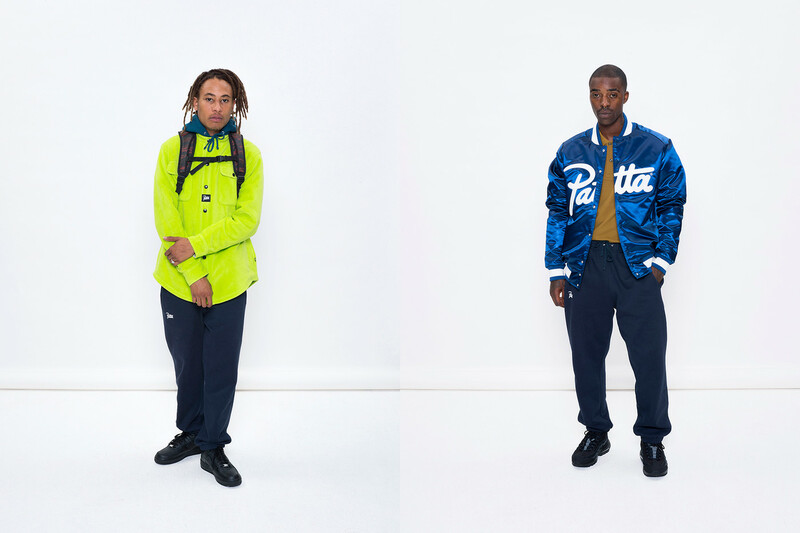 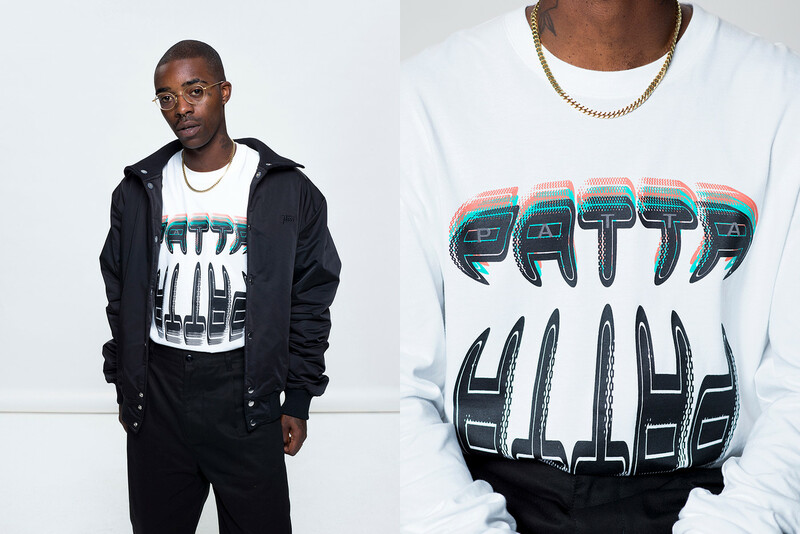 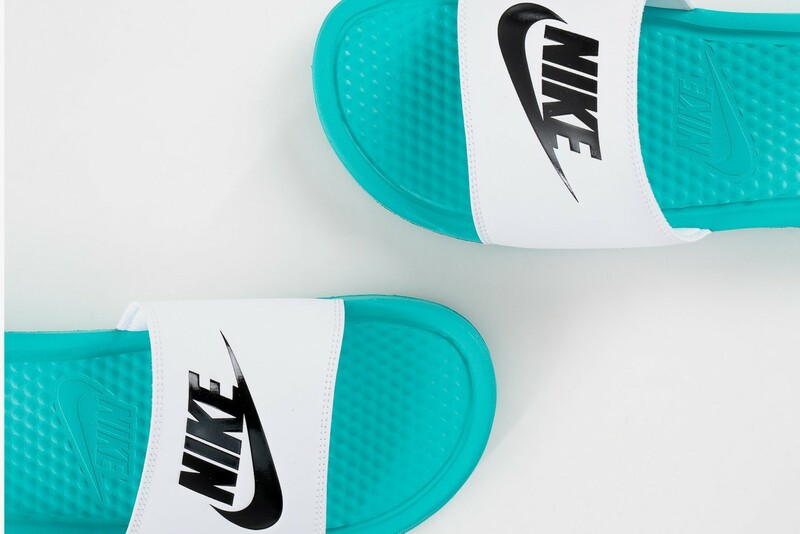 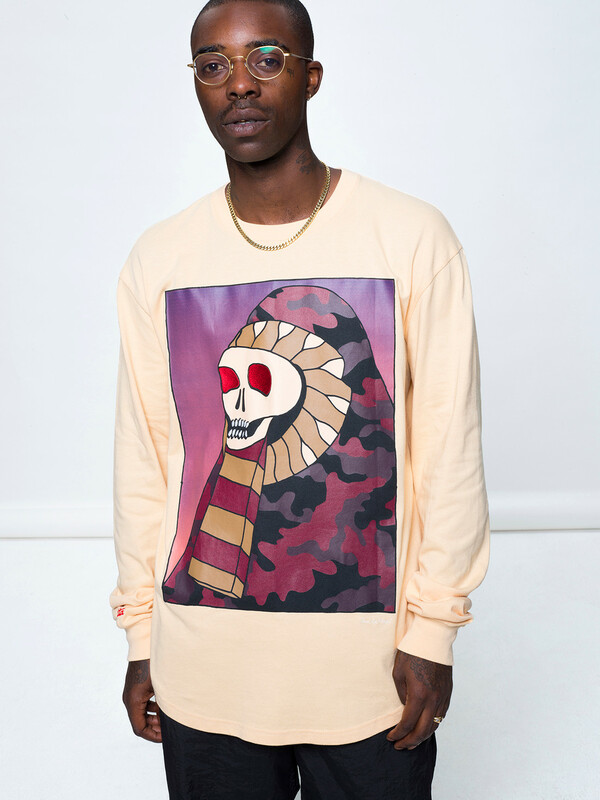 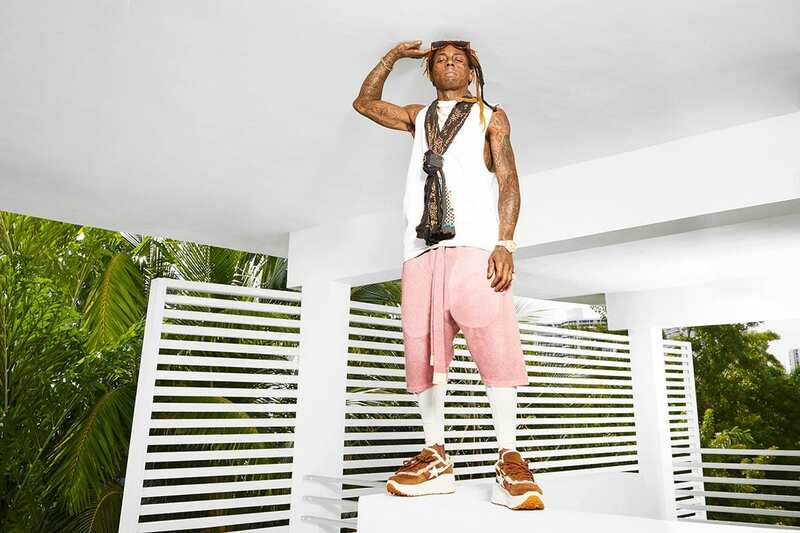 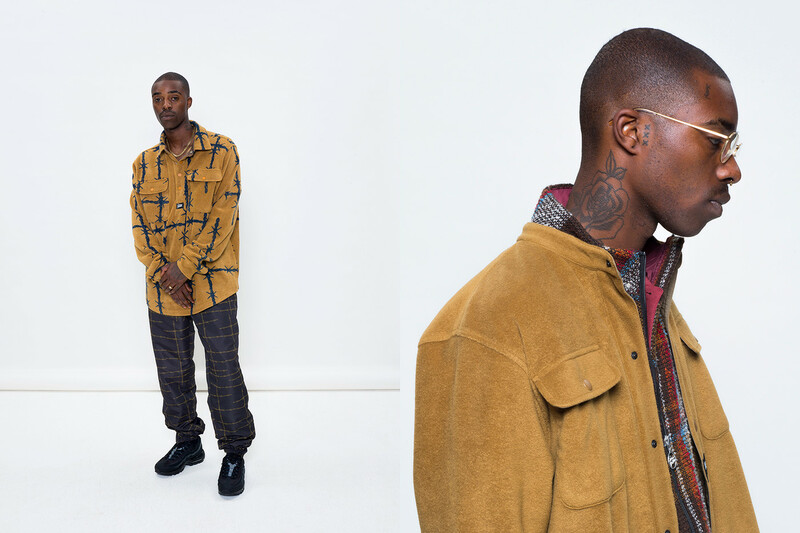 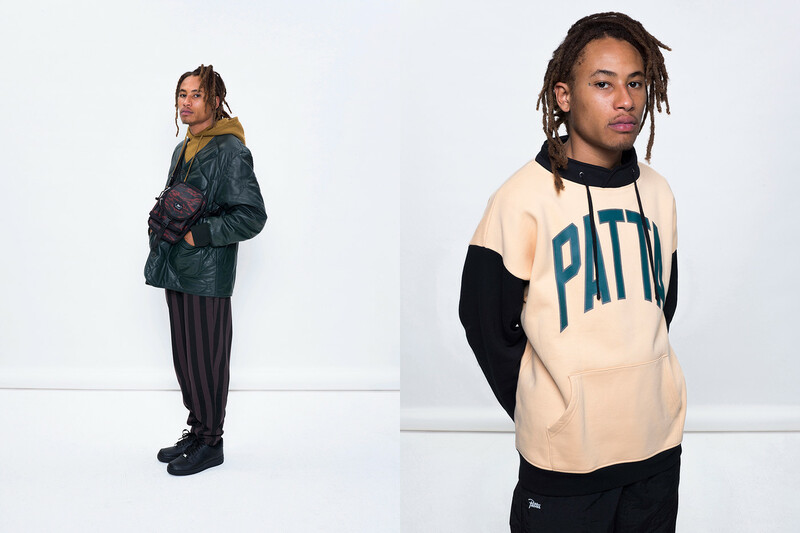 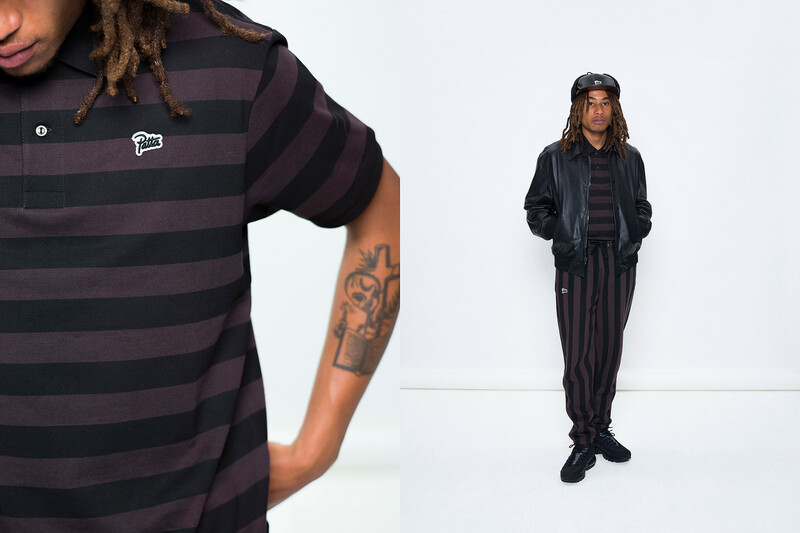 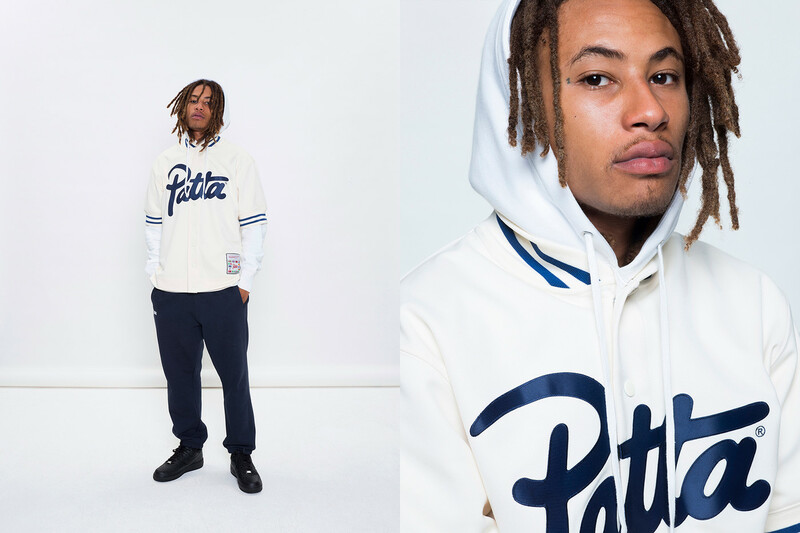 If you’re ready to go shopping for fall, add Patta to your list for sure.